Pebble stone is one of the most attractive options for homeowners to outfit their pool area or garage with. Pebble stone can be installed on just about any type of concrete surface and offers a visual appeal advantage that tops many other popular concrete coating materials. When we install pebble stone floors in Arizona, we coat each pebble of the surface with epoxy in order to ensure that the pebbles bond together perfectly. This epoxy ensures a lasting durable surface, and helps to cover up unsightly cracks in your concrete. 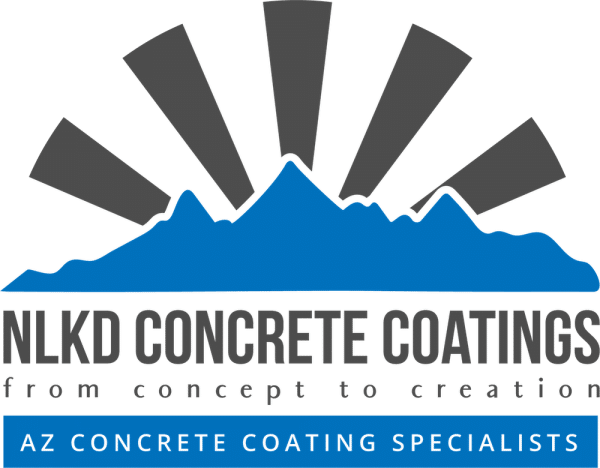 One of the big advantages of trusting NLKD Concrete Coatings with your pebble stone flooring needs is that we are fully insured and bonded , providing you with complete protection. 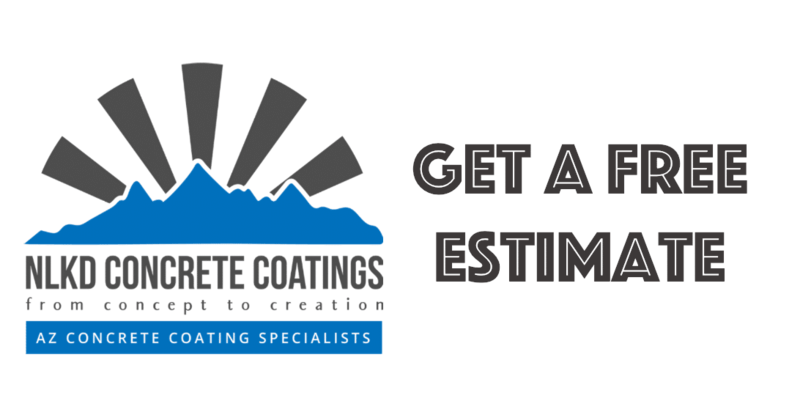 We have over 15 years of experience as professional flooring contractors and have completed hundreds of jobs related to pebble stone installation and epoxy coatings throughout Arizona. At New Look Kool Deck & More LLC, we make sure to deliver top of the line quality in every aspect of our business. Whether you are looking for some exterior home improvement or interior design that will raise the value of your home, you know you can trust our experienced and professional team to get the job done for you. We provide free estimates for all of our services, and the convenience of being available six days a week to provide assistance. As a fully insured and bonded contractor, we offer the peace of mind that you will be fully taken care of no matter what. Get in touch with us today and work with a contractor that you can trust to get the job done right the first time!